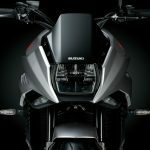 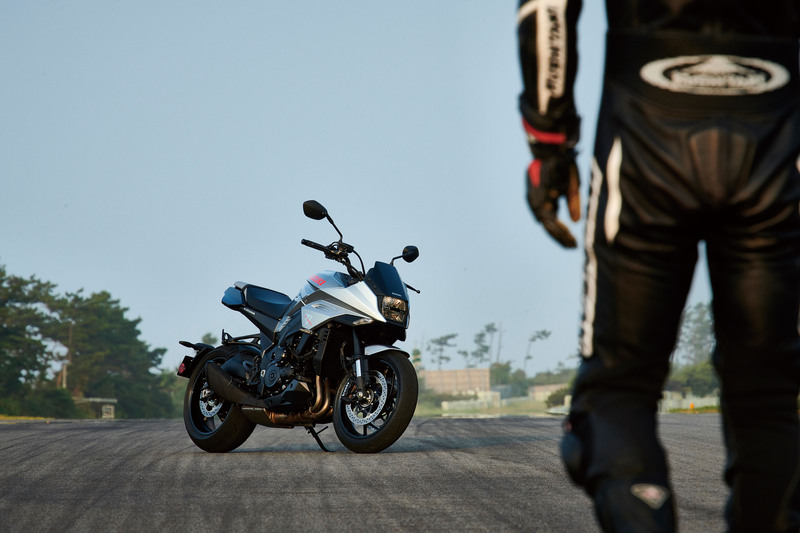 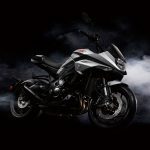 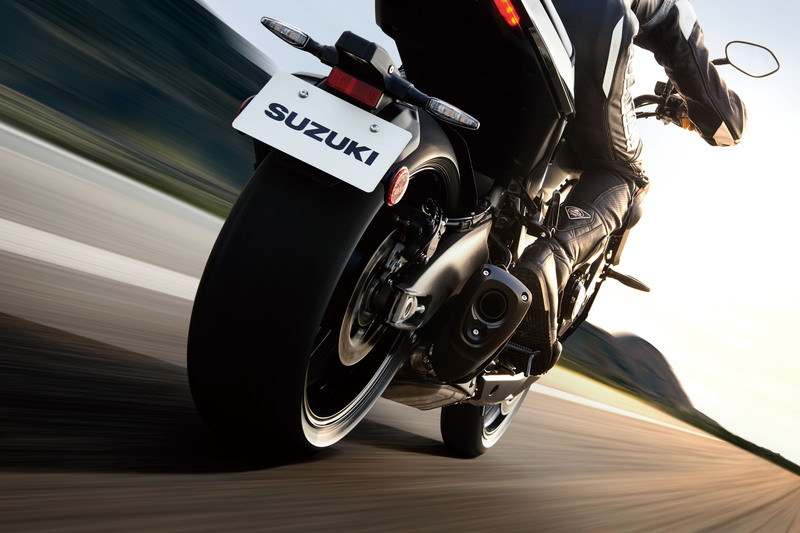 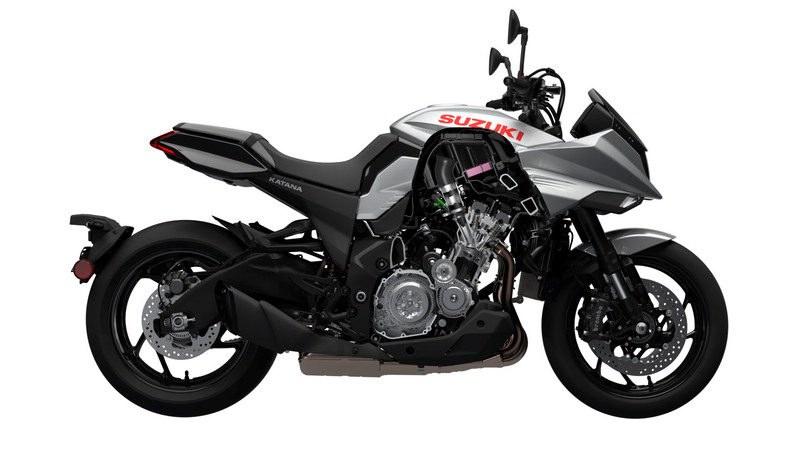 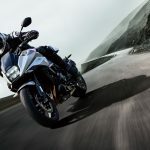 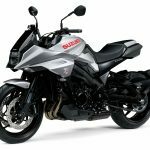 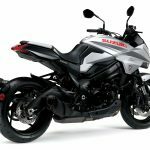 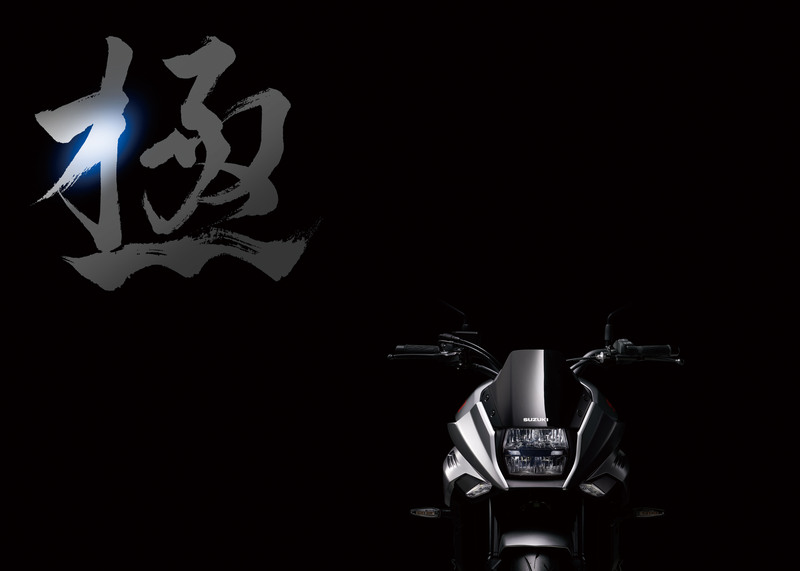 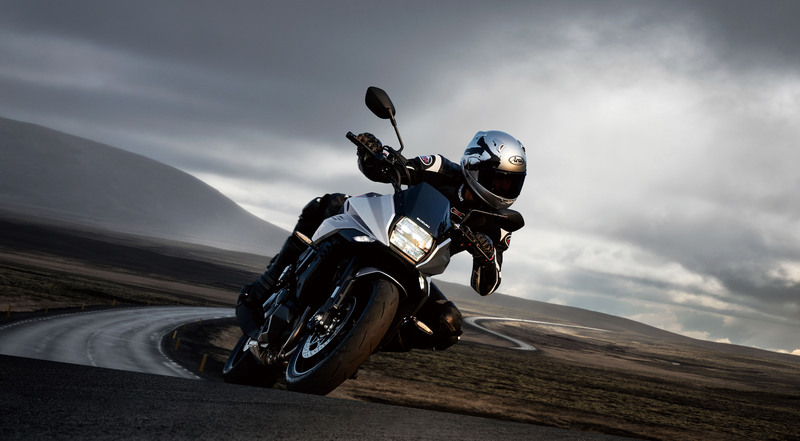 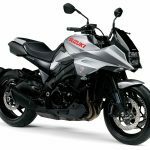 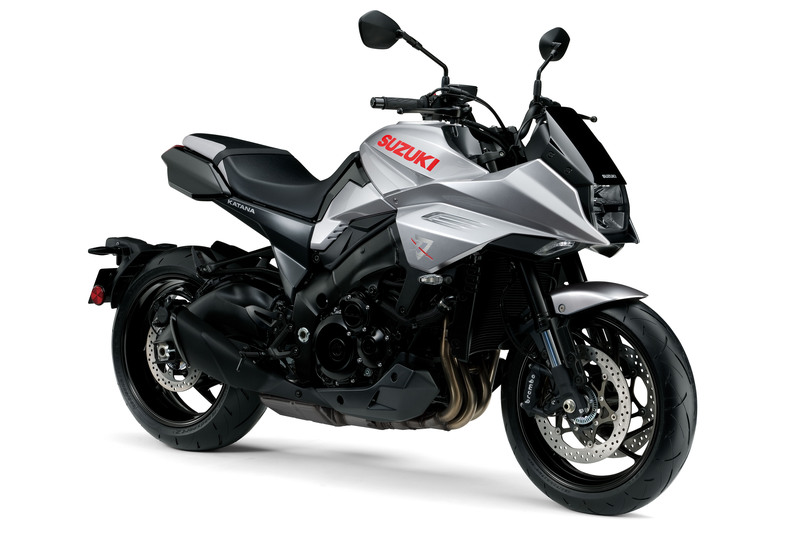 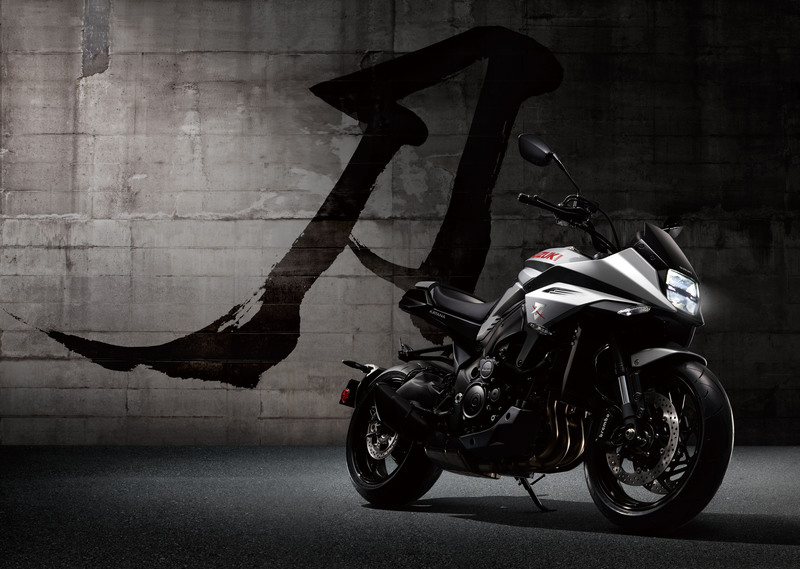 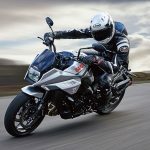 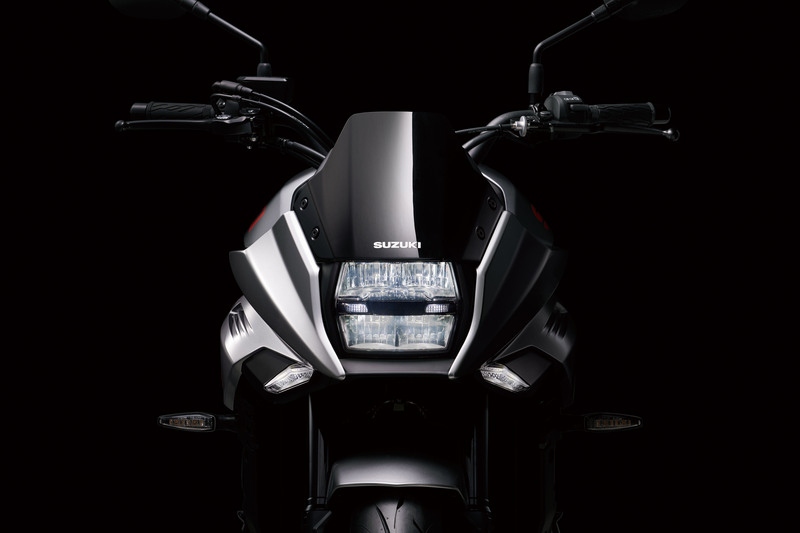 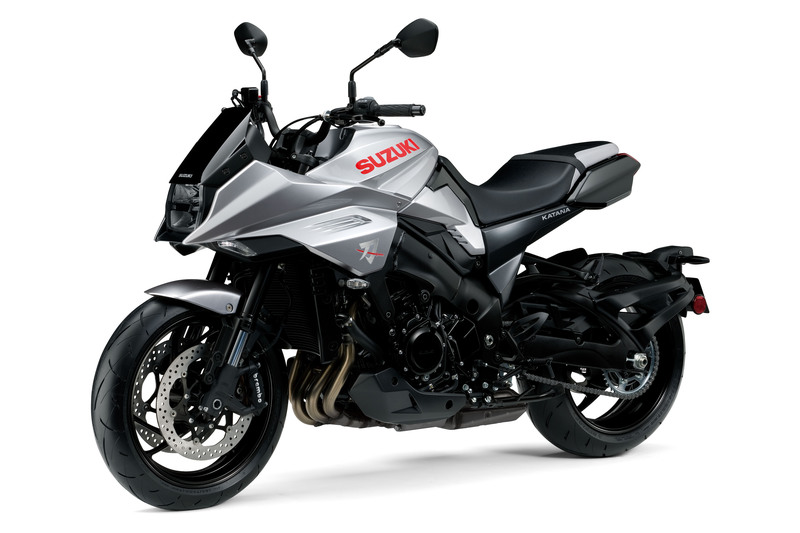 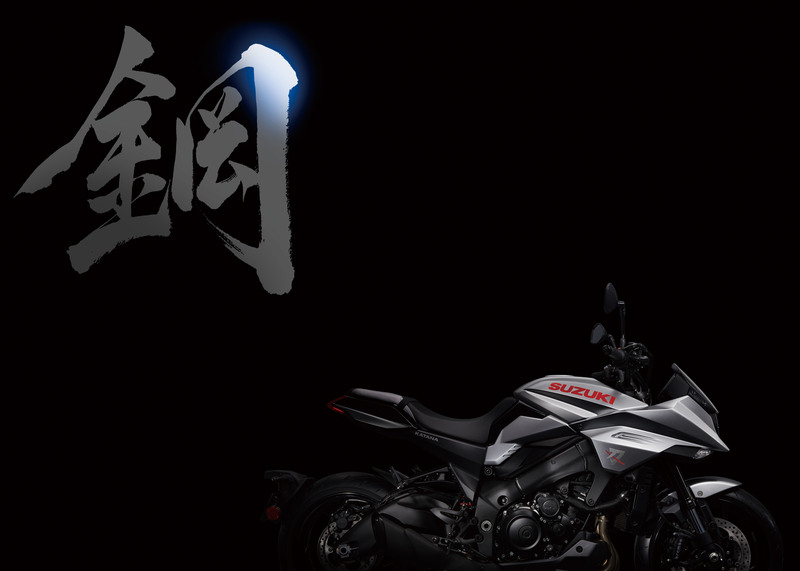 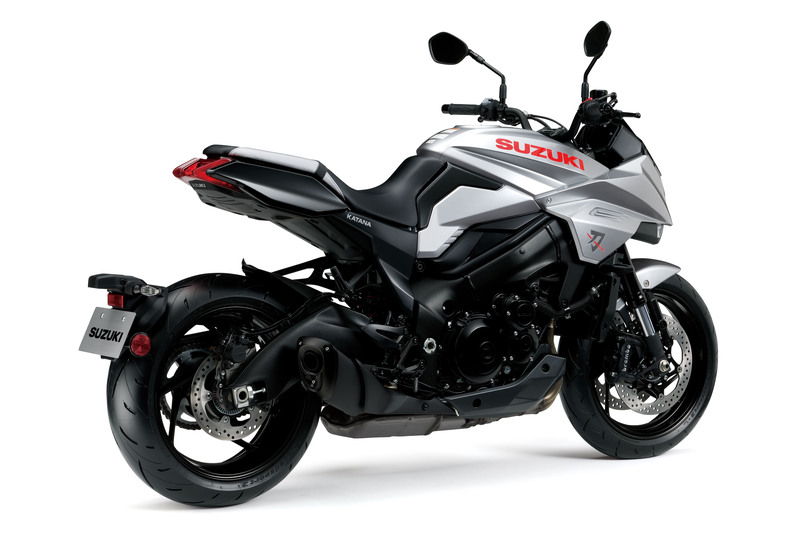 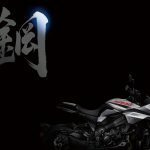 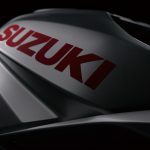 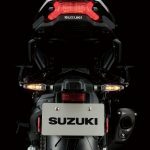 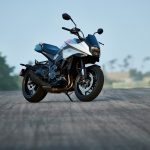 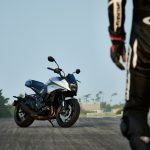 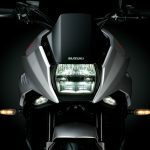 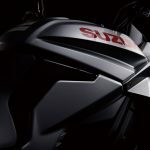 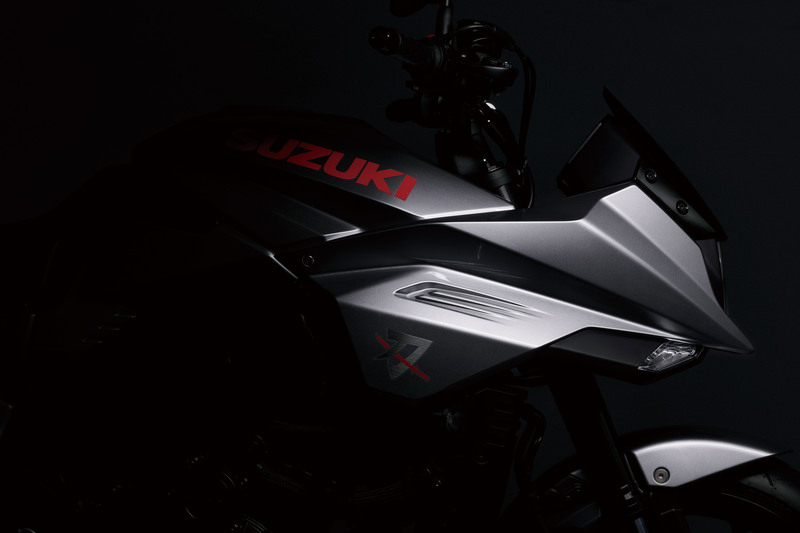 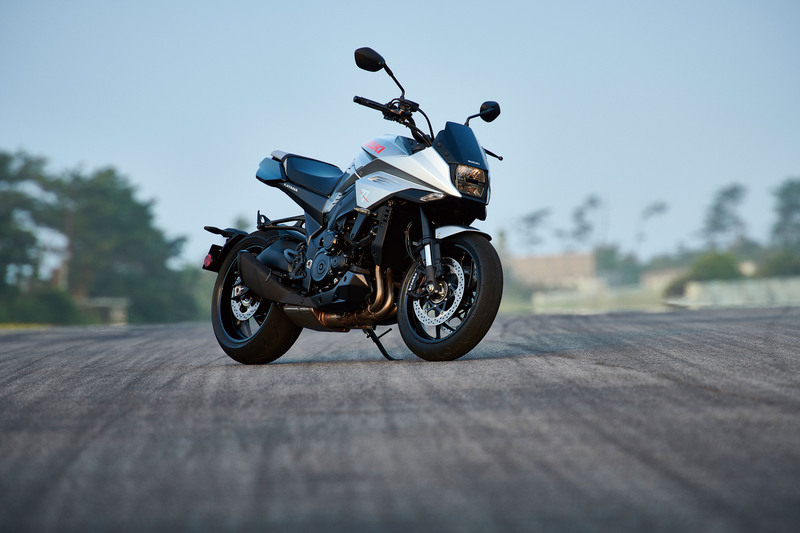 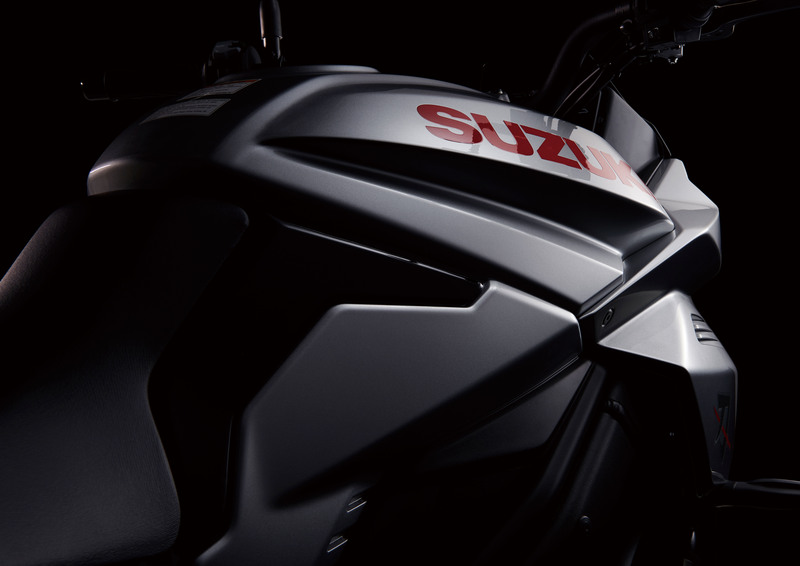 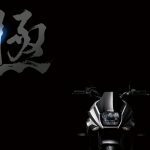 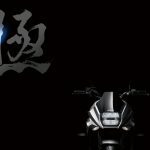 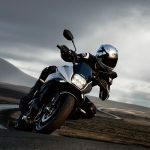 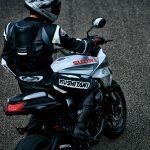 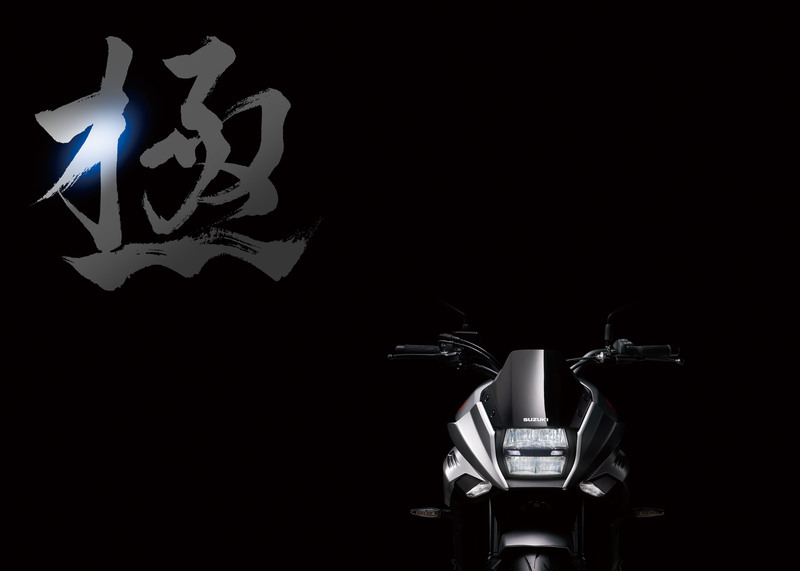 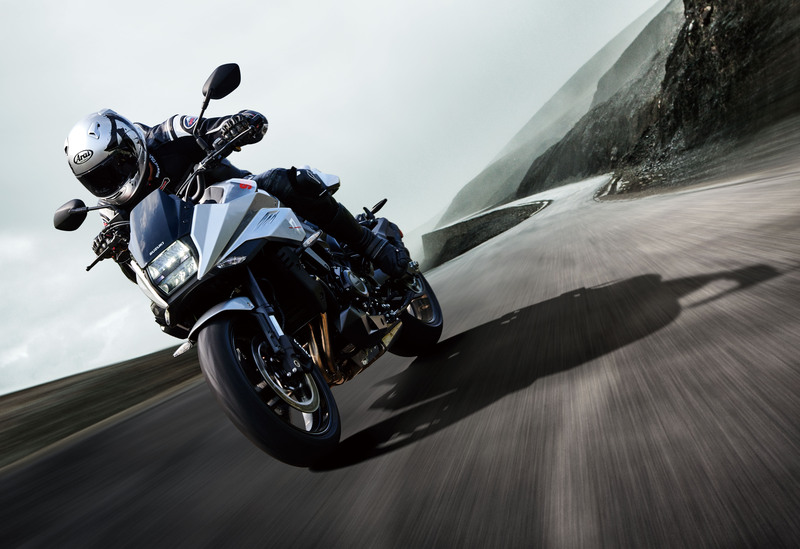 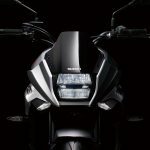 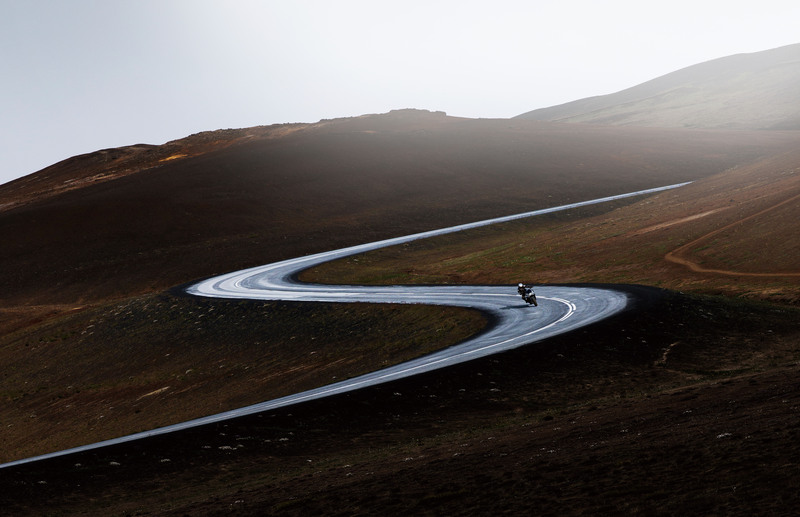 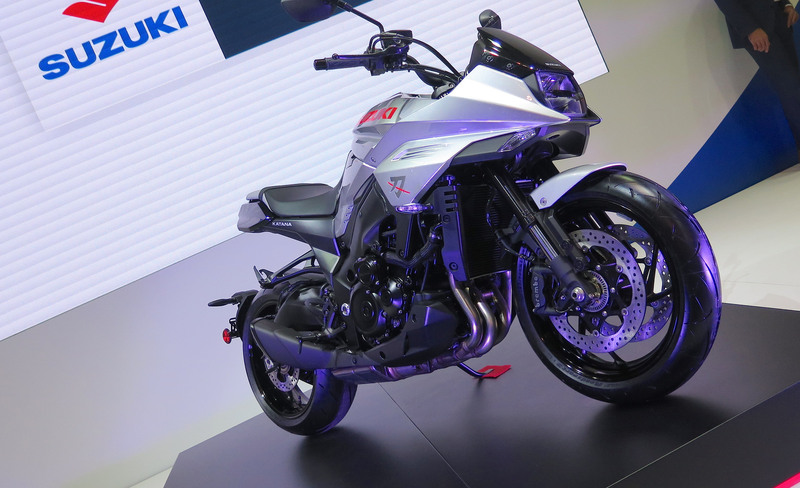 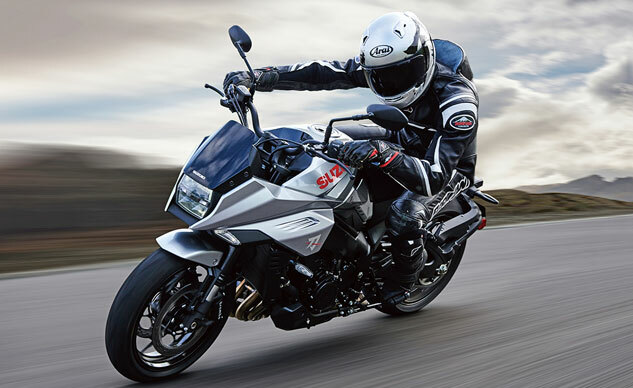 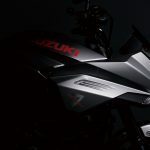 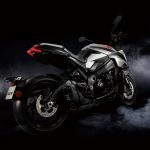 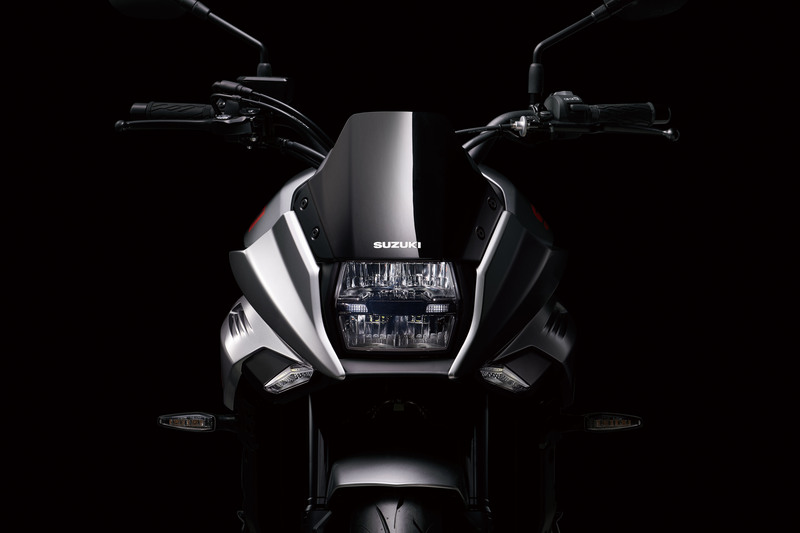 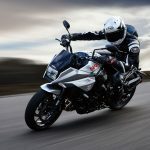 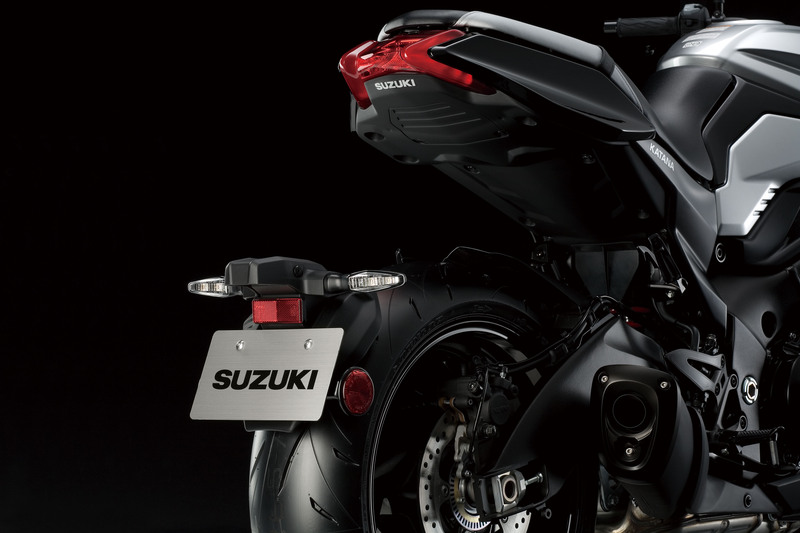 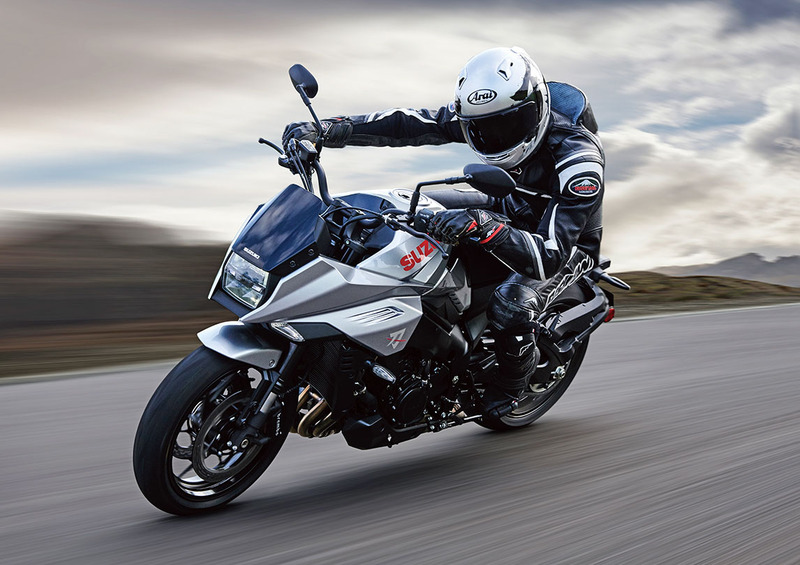 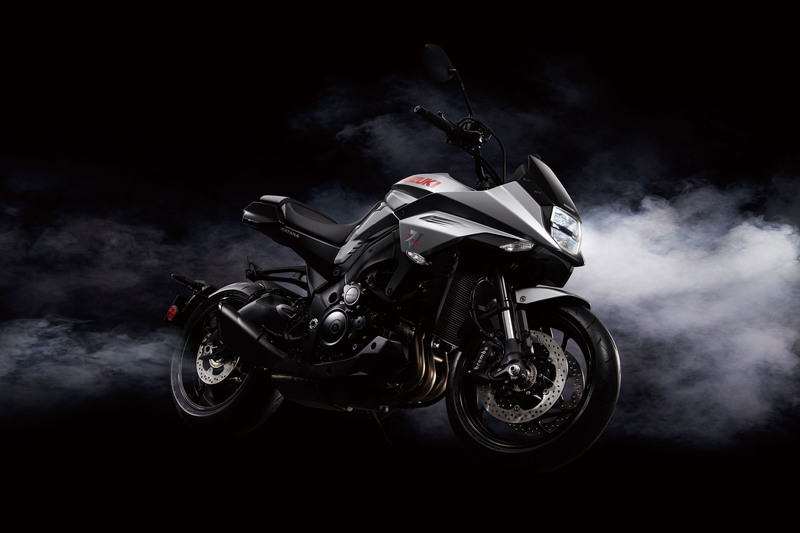 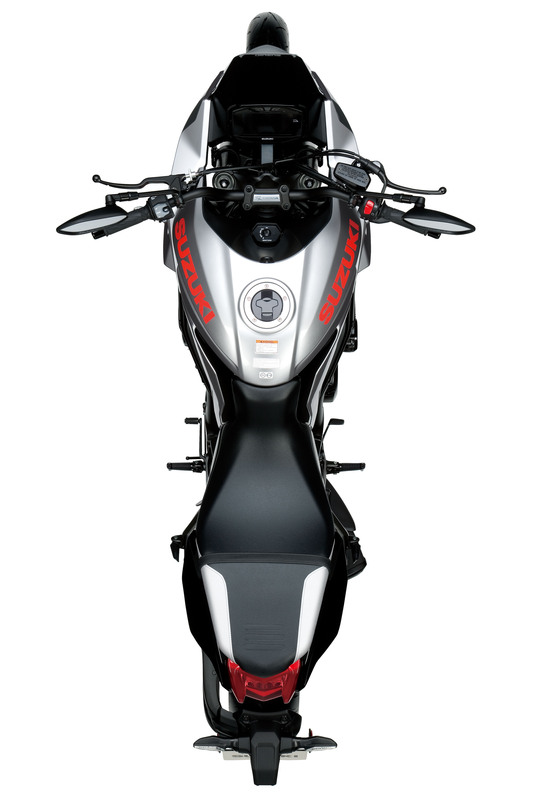 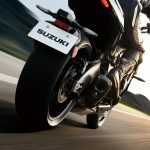 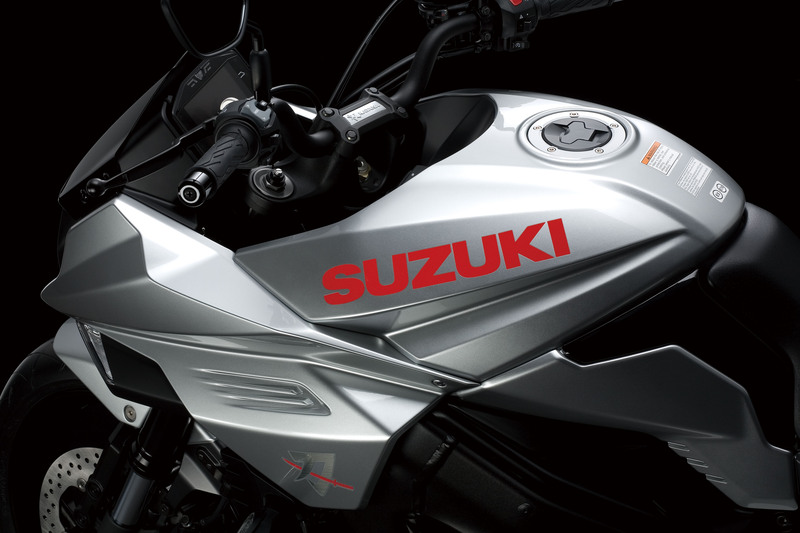 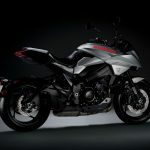 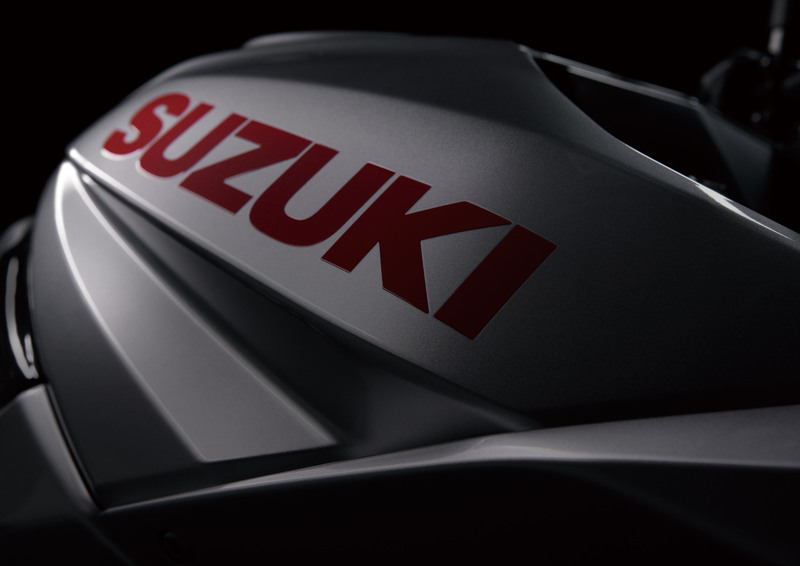 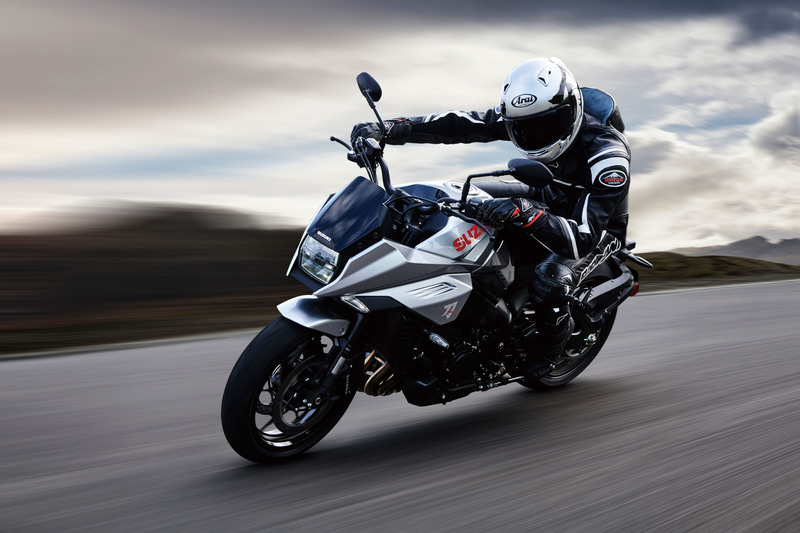 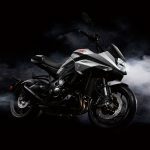 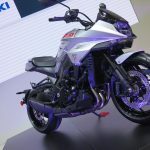 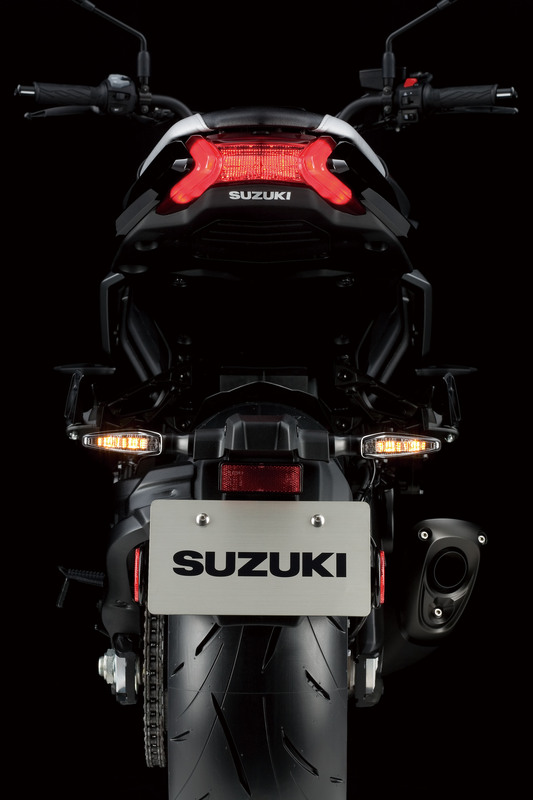 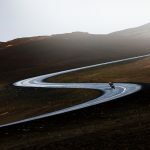 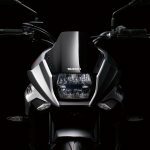 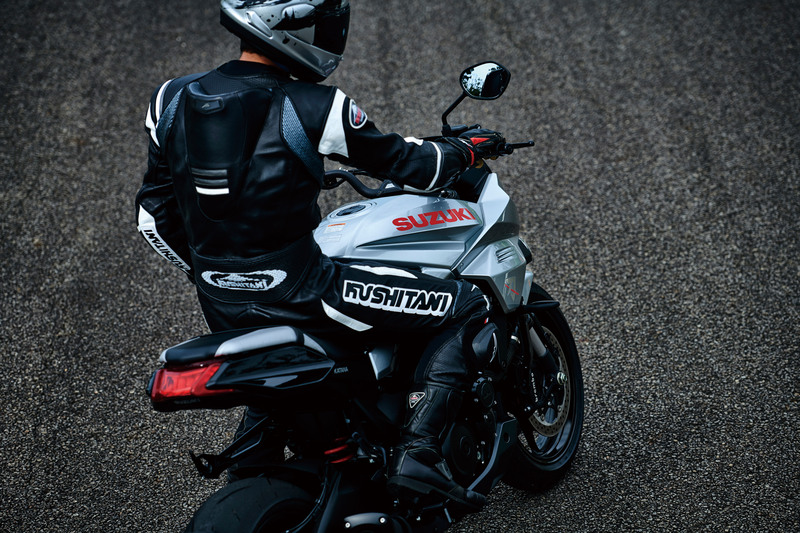 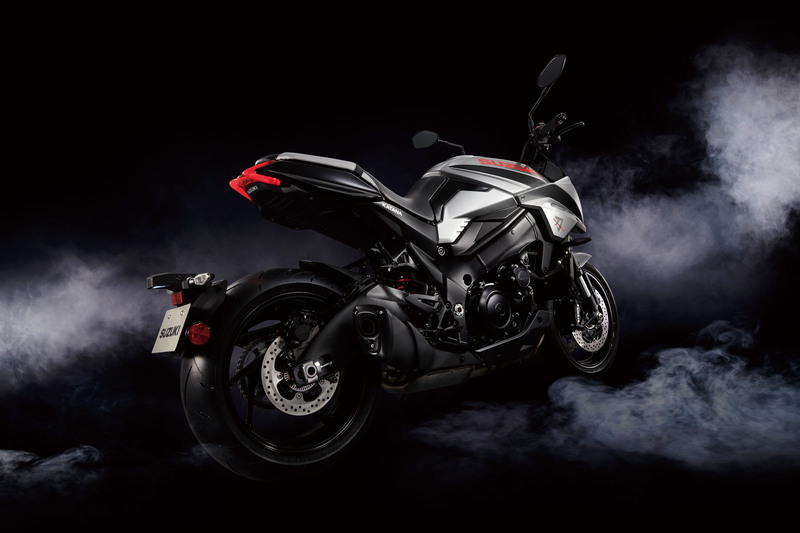 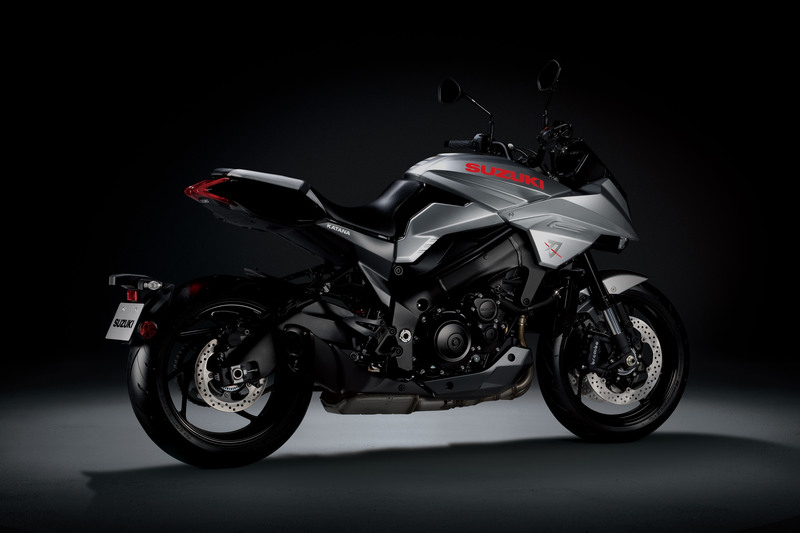 In other news, we mostly knew about a couple of weeks ago if not longer, excitement in the Suzuki encampment revolved around the 2020 Suzuki Katana. 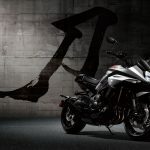 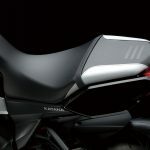 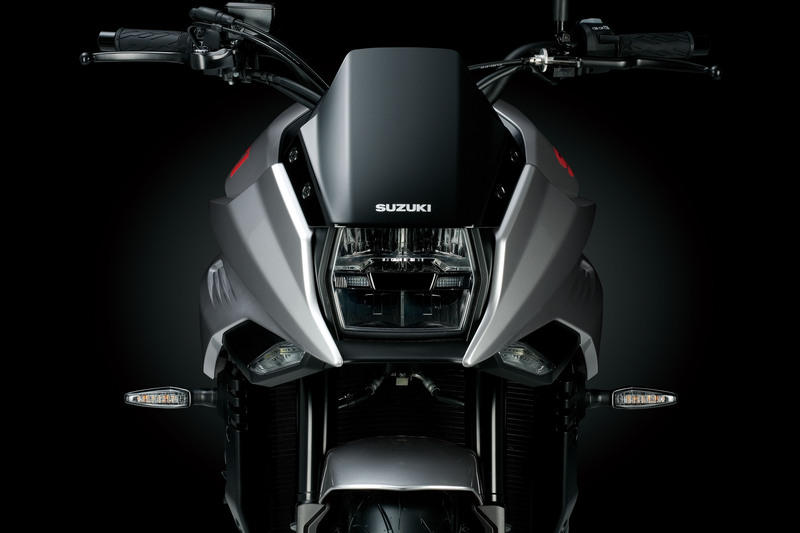 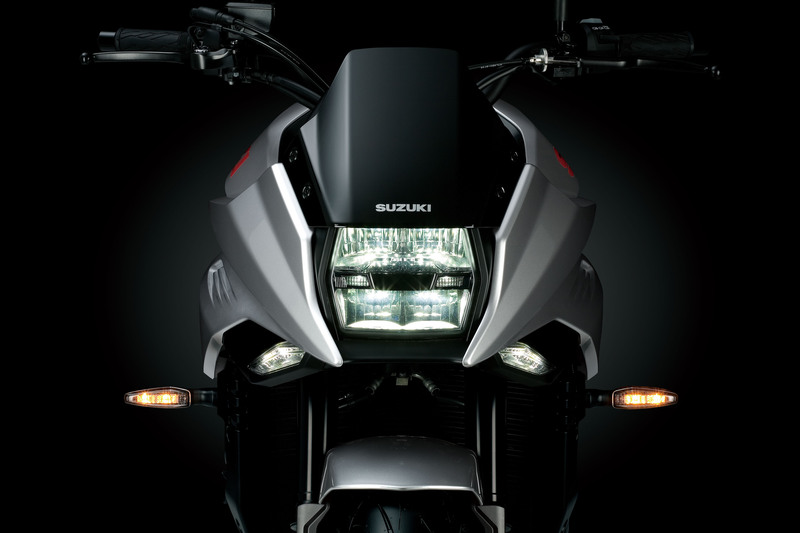 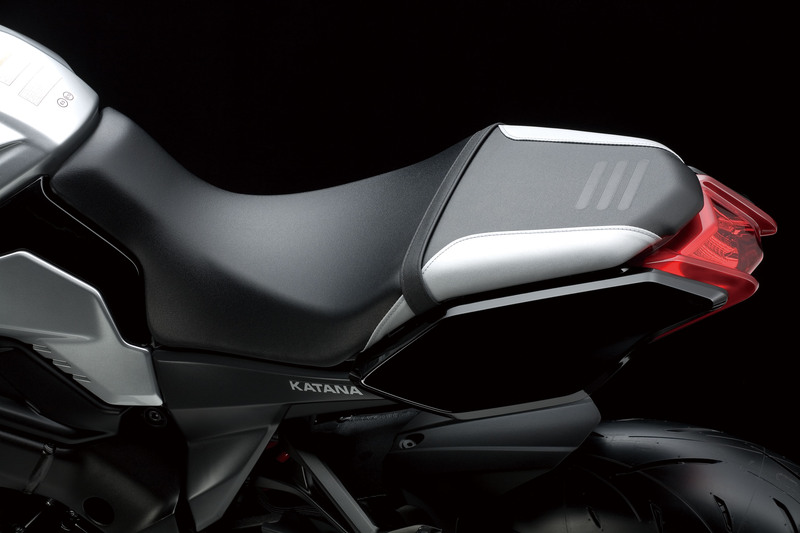 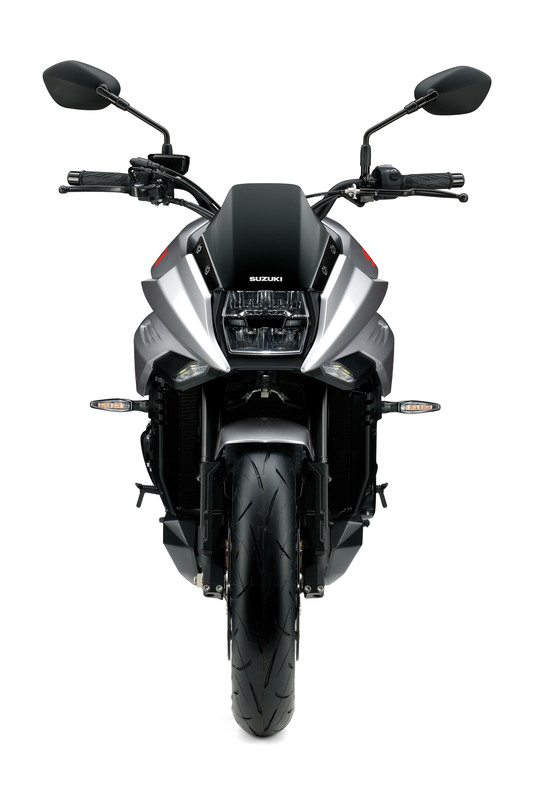 A design three years in the making by Italian designer Rodolfo Frascoli, the new bike’s cutting-edge bodywork (there was a lot of swordplay and big drums in Suzuki’s hip video) looks like it’s built on top of mostly the preexisting GSX-S1000. 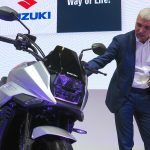 Suzuki president Toshihiro Suzuki with the 2020 Suzuki Katana. 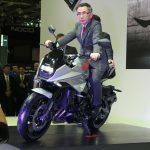 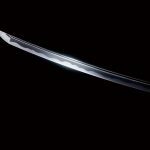 Suzuki President Toshihiro Suzuki says the new Katana is going to strengthen Suzuki’s “monozukuri” for the next 100 years. 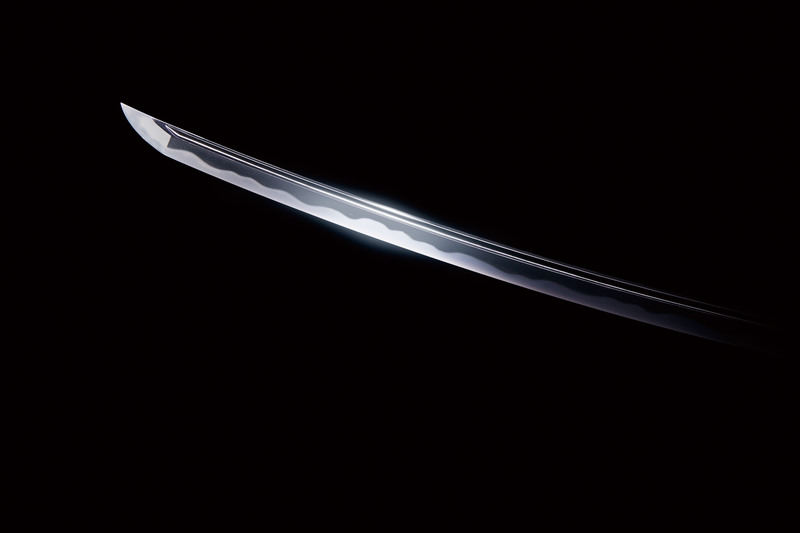 I need to look that up when I get a chance. 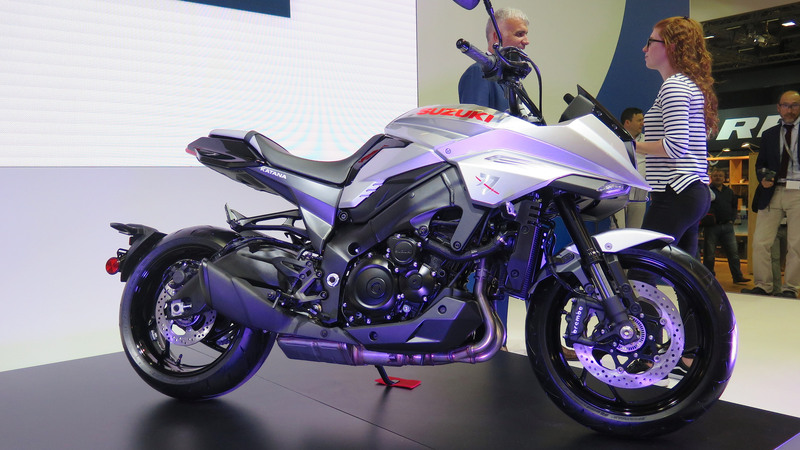 But there was lots of positive talk about big sales in Europe and the new plant in Hamamatsu that was just completed, also frightening video footage of the new bike flying around Riyuyo Circuit five feet from Armco barriers and things. 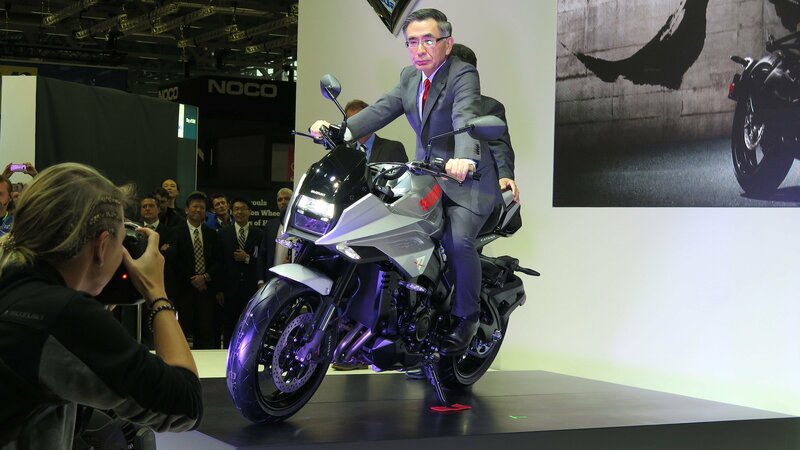 A Mr. Nishikawa spoke about the youthful view that experiences are more important than tangible items. 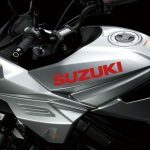 He thinks youth need tangible items to achieve those experiences, and Suzuki aims to build whatever people need to bring excitement into their lives. 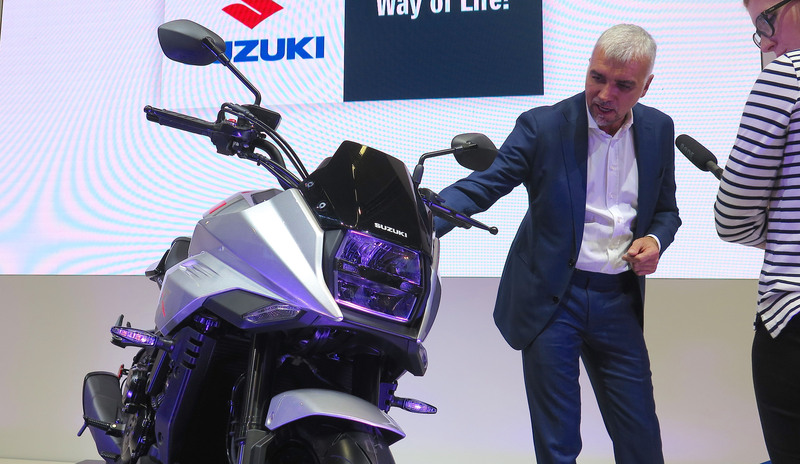 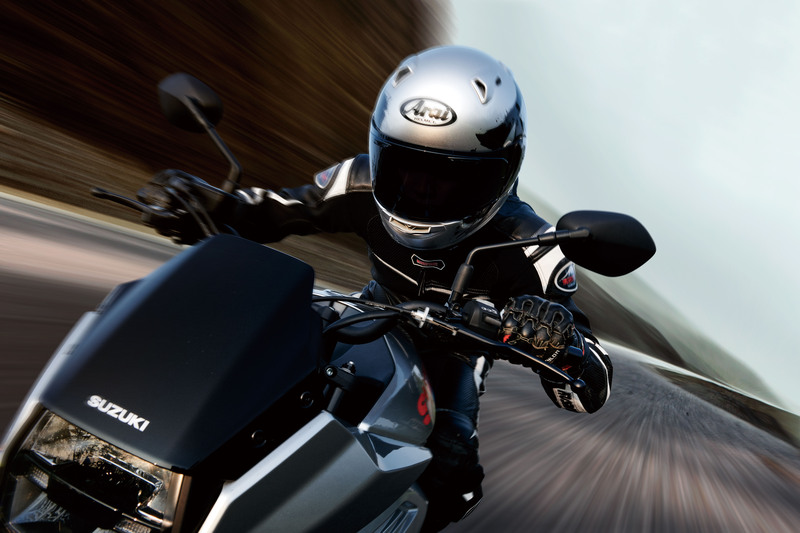 By 2021, he says Suzuki plans to introduce ten new models, focussing on large bikes. 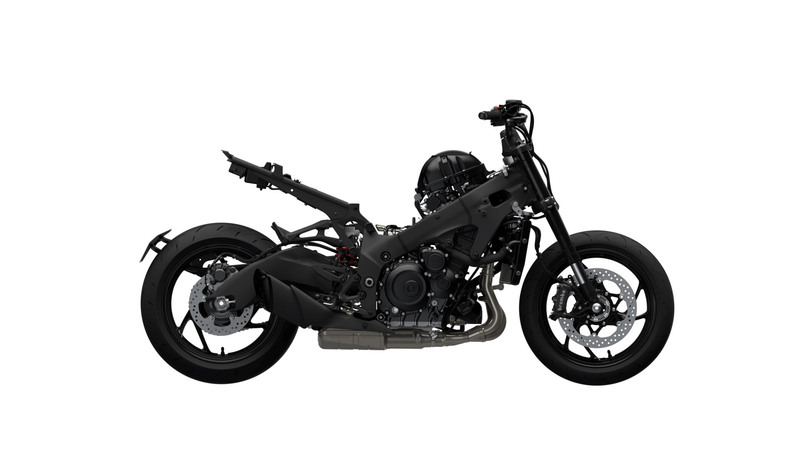 Rodolfo Frascoli and his latest creation. 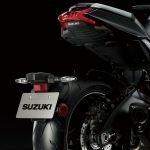 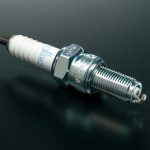 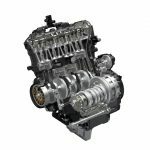 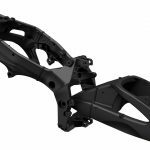 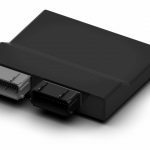 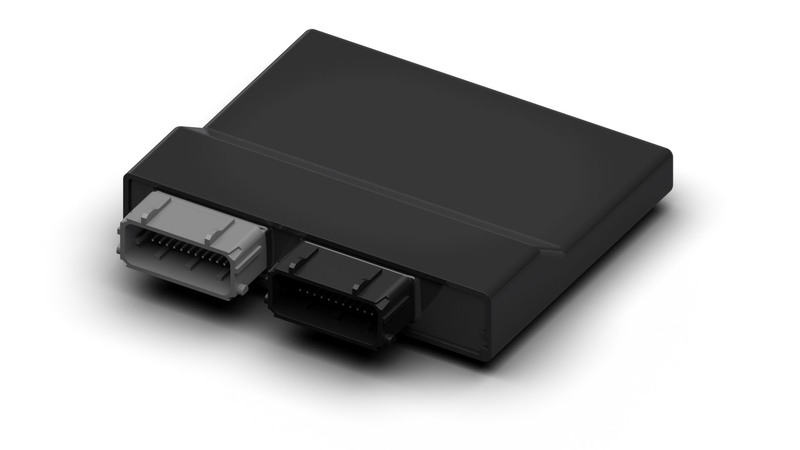 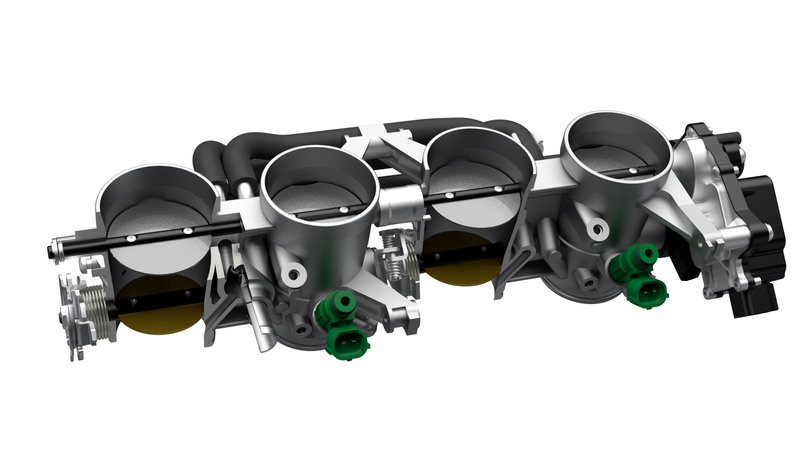 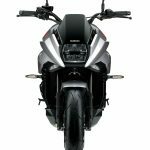 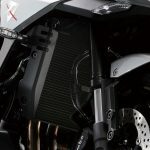 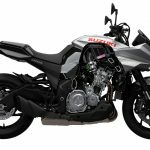 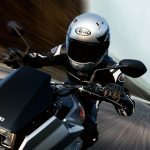 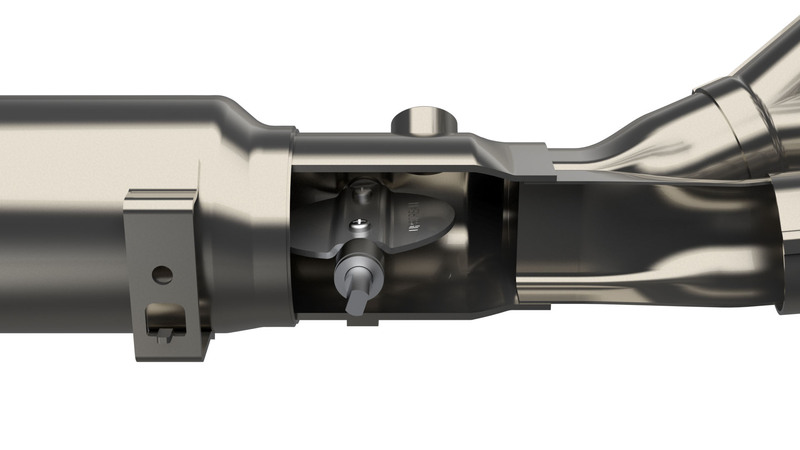 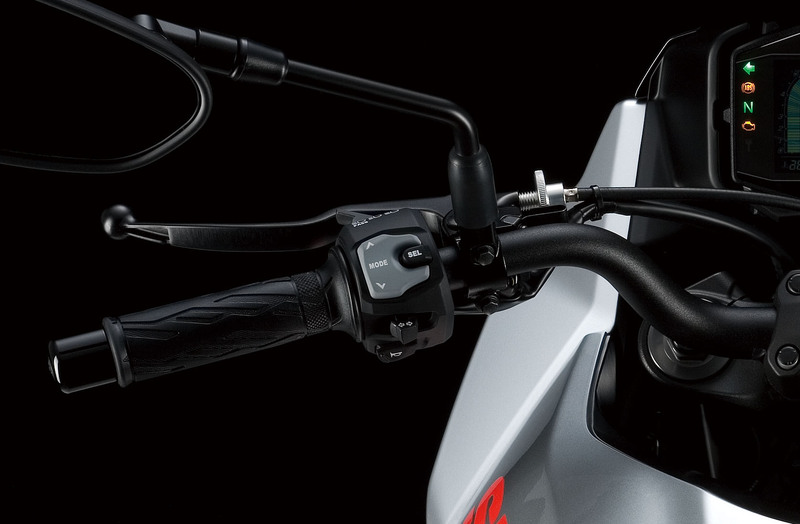 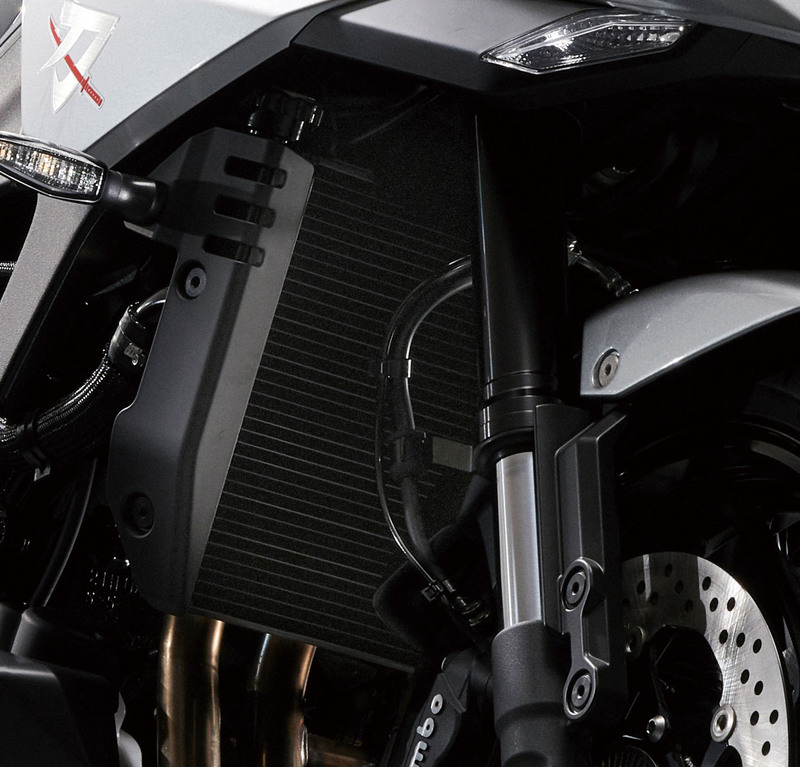 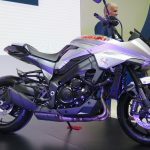 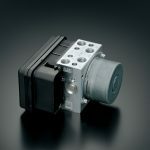 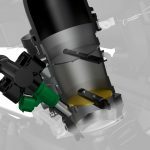 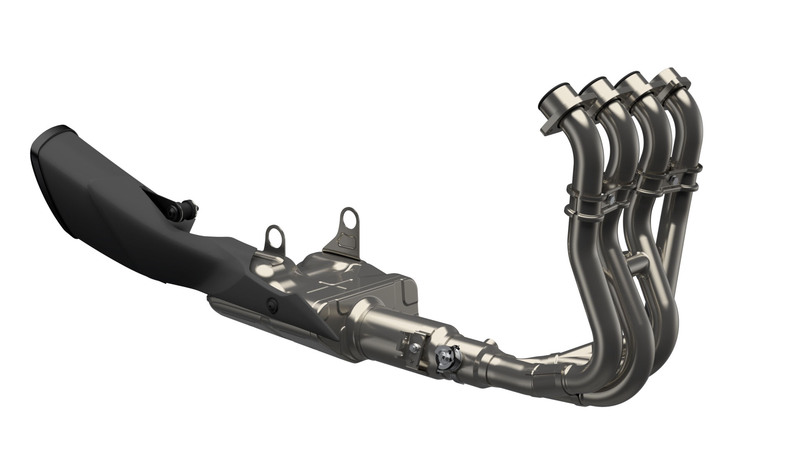 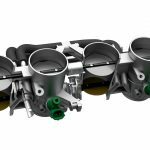 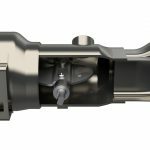 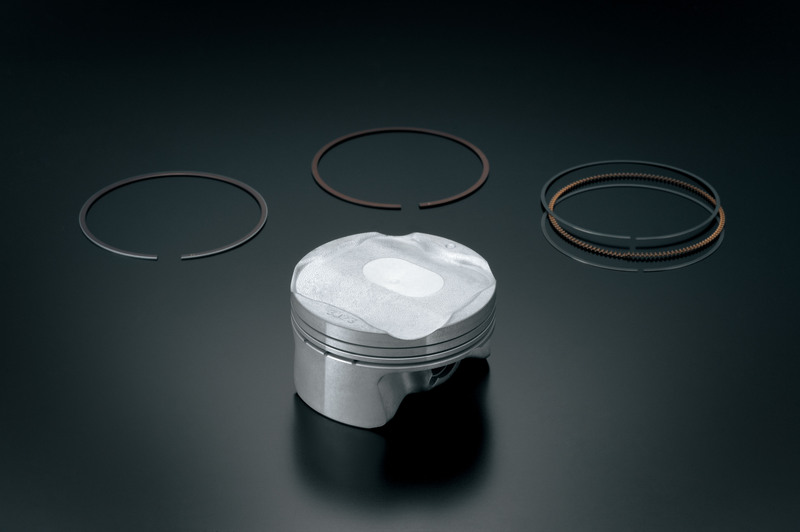 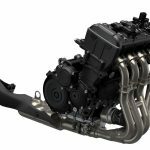 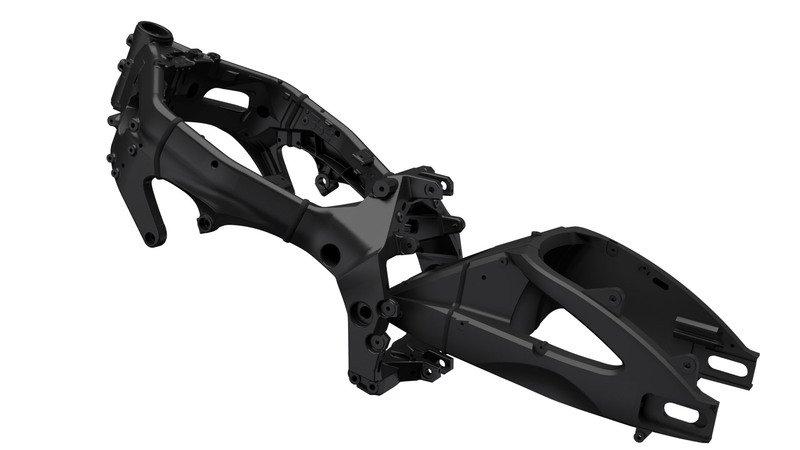 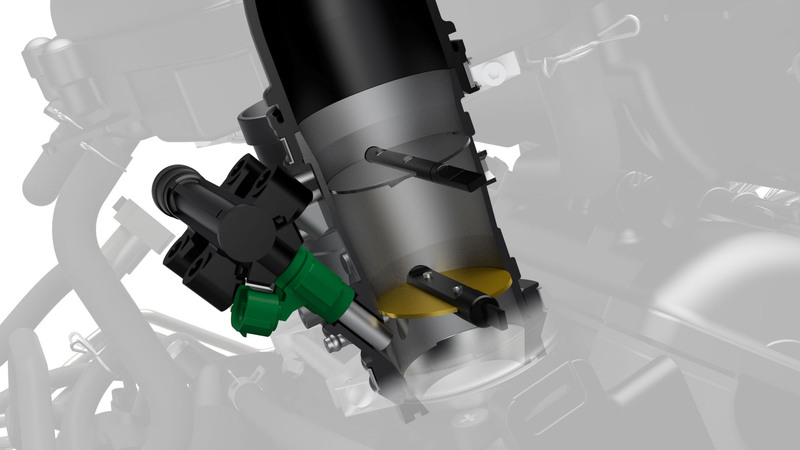 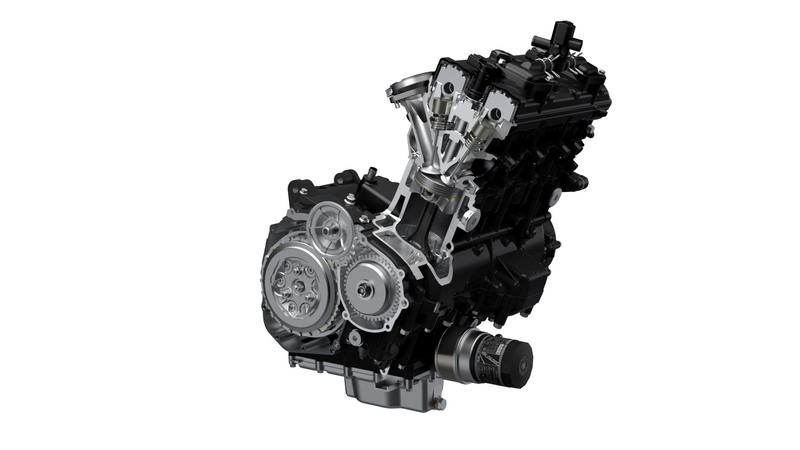 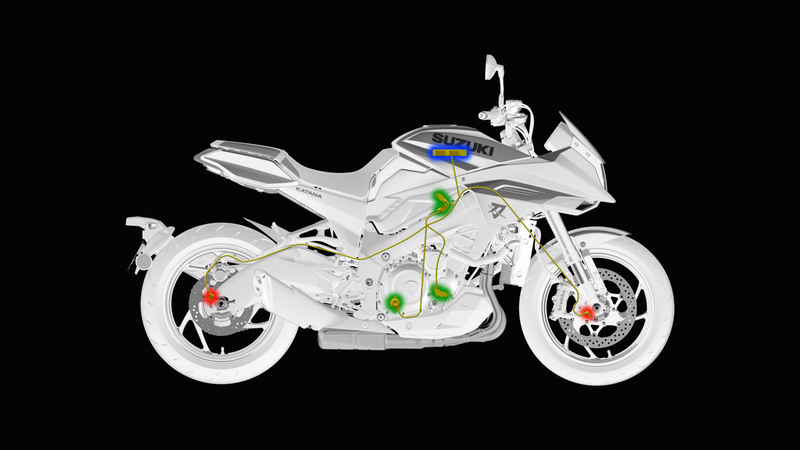 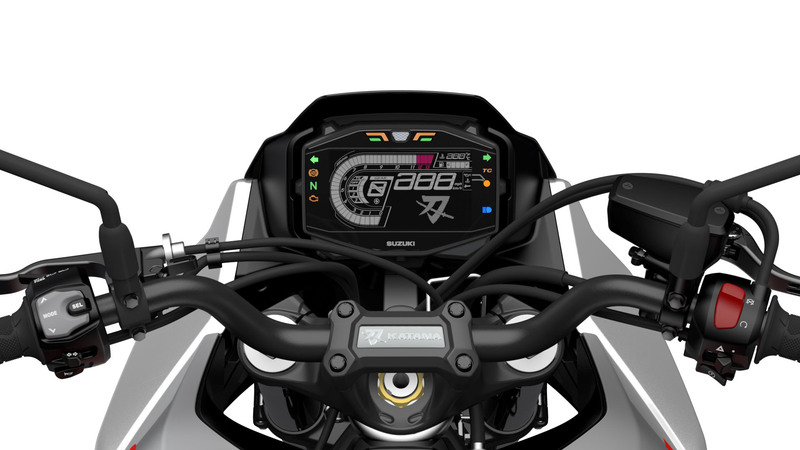 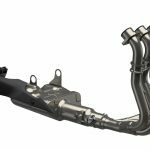 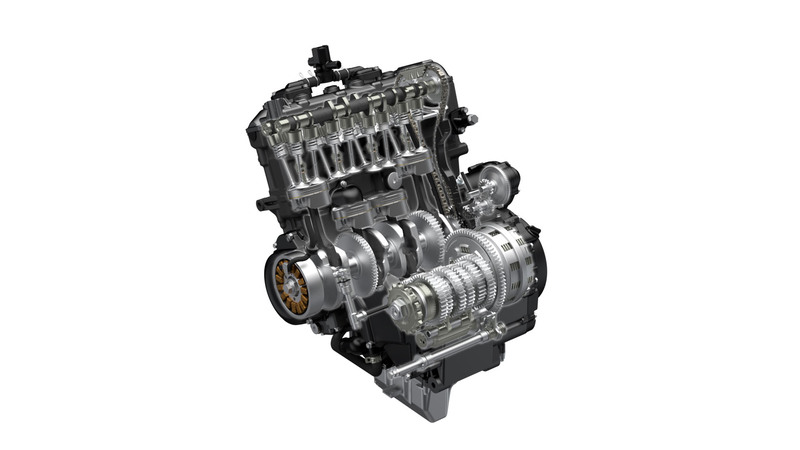 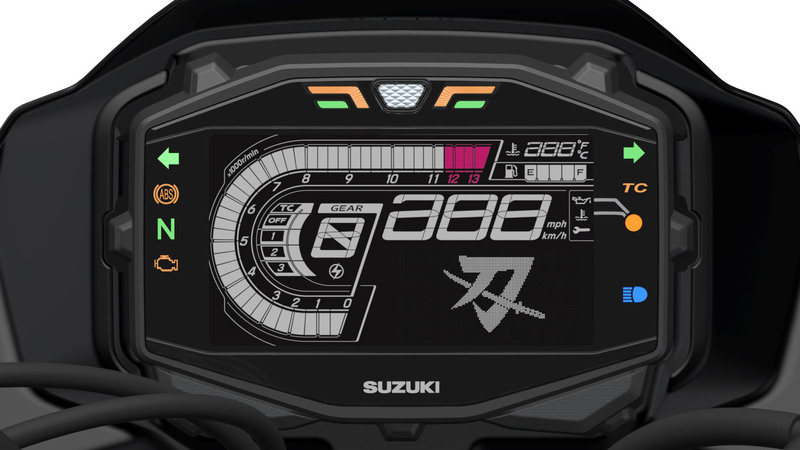 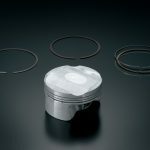 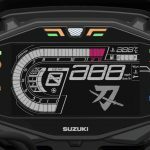 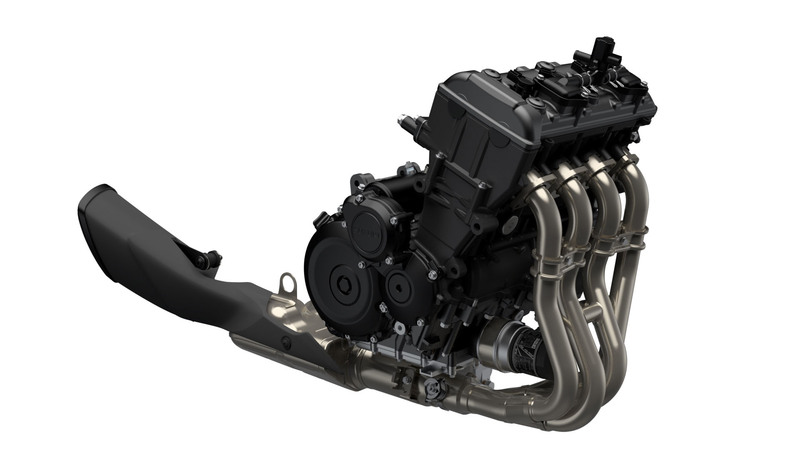 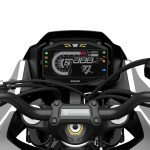 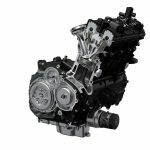 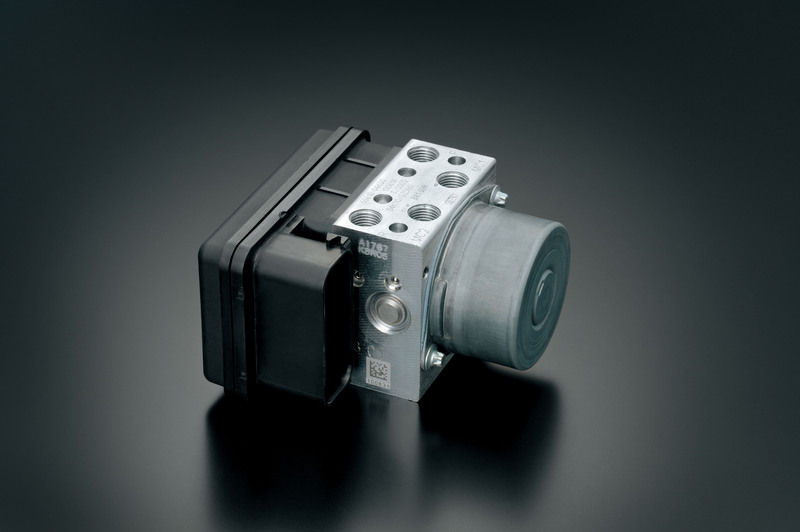 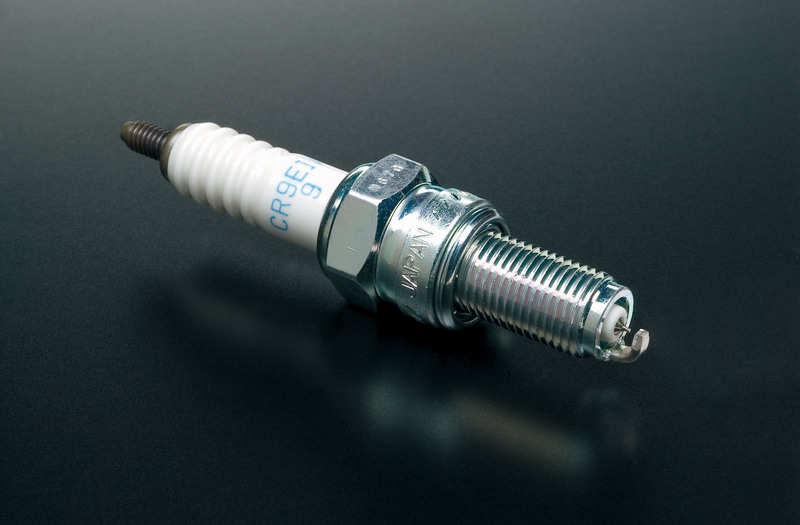 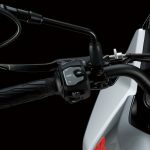 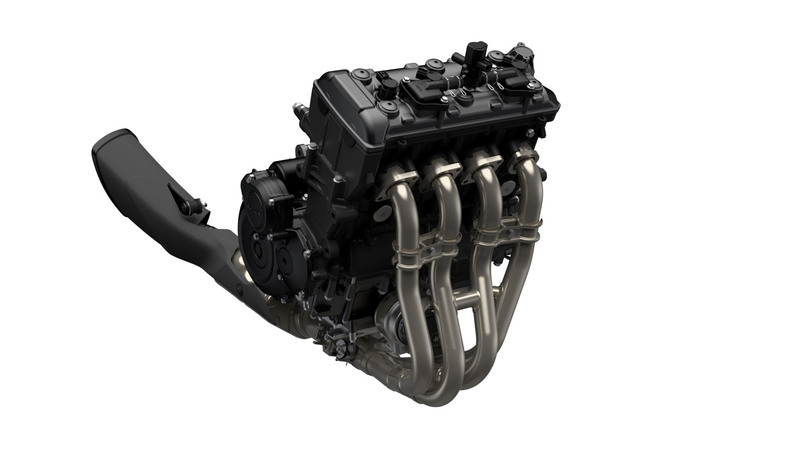 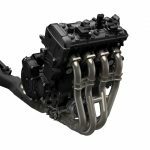 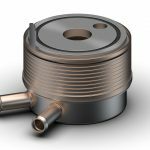 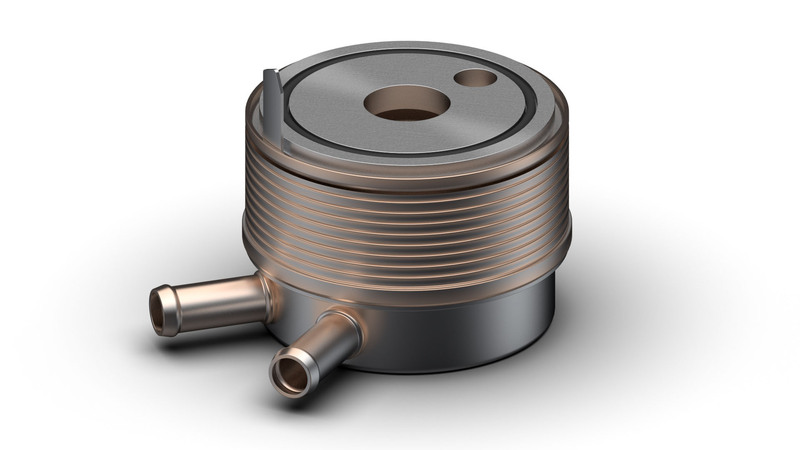 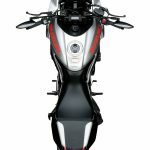 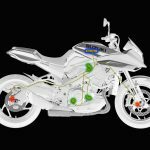 Elsewhere, there’s a new reduced power GSX-S750 to deal with tiered licensing in some countries, an all-new RM-Z250, and upgrades to the GSX-R1000 and GSX-R1000R, including an adjustable swingarm pivot for the R.